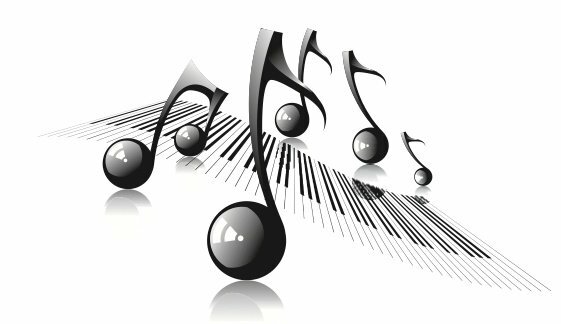 "I really enjoy being a student at Keyboard Academy of Music!! I'm 10 years old, and I've been there almost 5 years!! You begin with little fun songs, and you go into more difficult melodies! The teachers are very nice, and the songs they pick for us that are really cool! The competitions are fun, I especially like the one were you get a medal! I do recommend this place! Thanks!" Keyboard Academy of Music is a privately owned Calgary music school that was established in 1979 with the goal of offering quality music lessons and providing students ages 5 and up, with the skills and techniques needed to enjoy music. Keyboard Academy of Music is a certified education institute that has been serving Calgarians for over 38 years, offering piano, keyboard, accordion, and theory lessons at our two convenient locations.